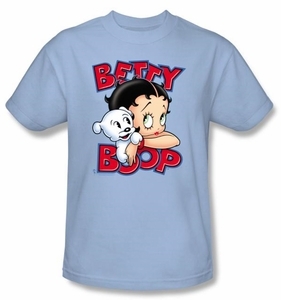 This Betty Boop Kids T-shirt is an awesome 100% cotton preshrunk t-shirt for any Betty Boop fan. 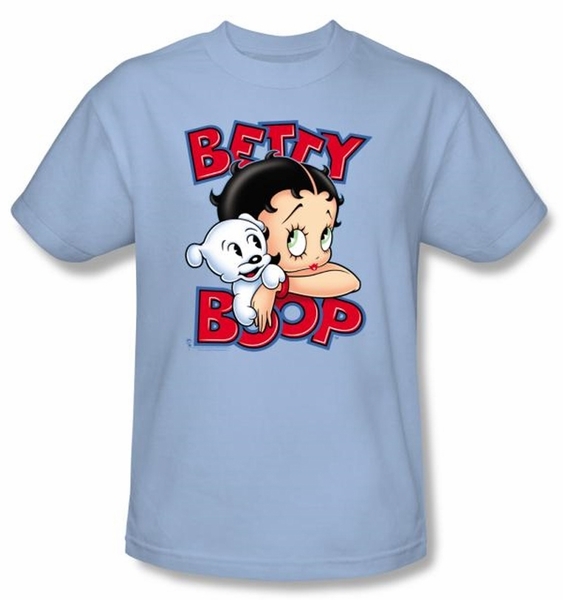 Our Betty Boop T-shirt is a kids t-shirt with an image of Betty Boop and Bimbo. 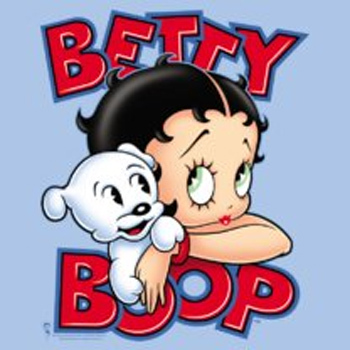 Betty Boop appeared in many comic strips.